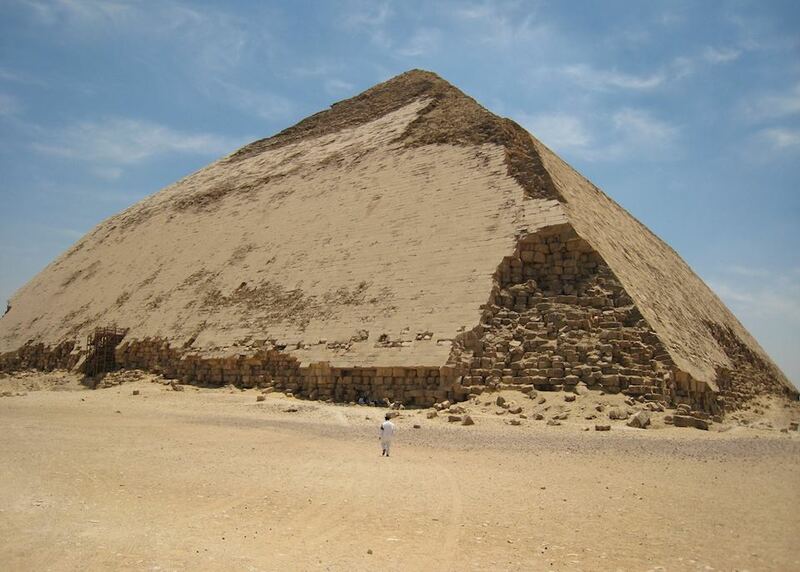 See the pyramids of Giza, Saqqara and Dashur. 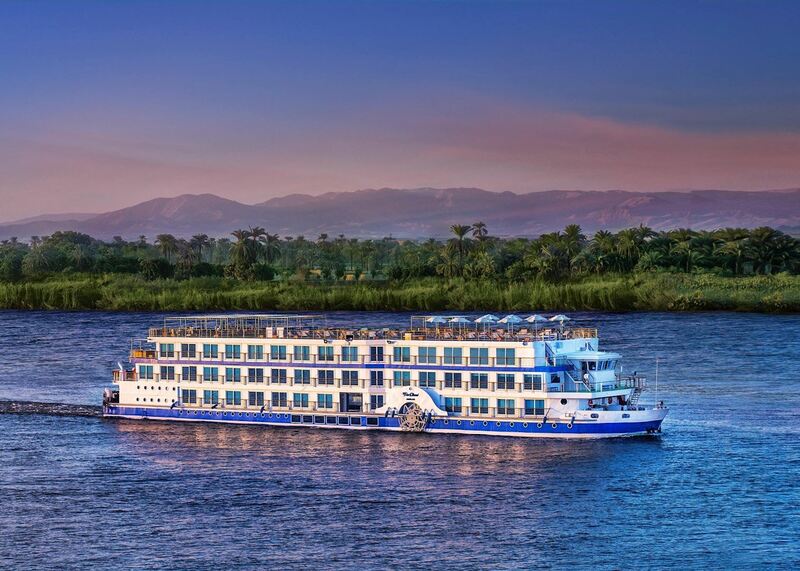 Enjoy the serenity of a Nile cruise. 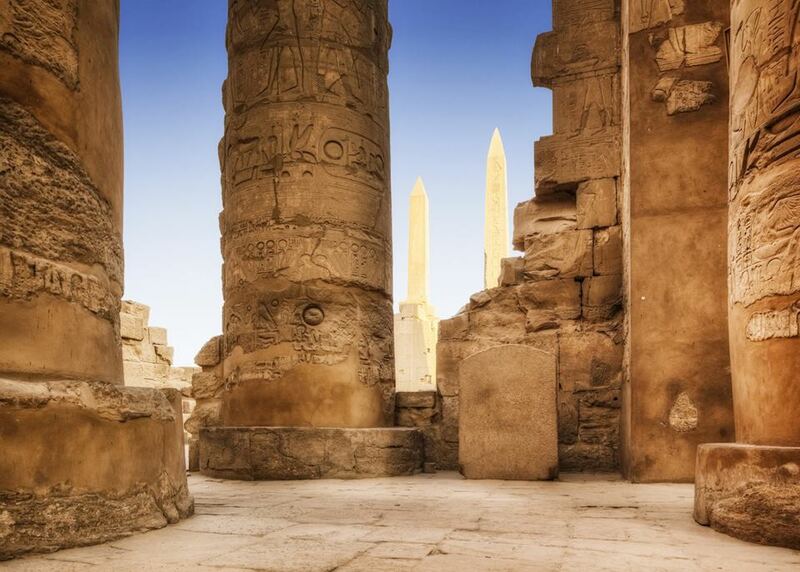 Explore the tombs in the Valley of the Kings and the Temple of Karnak. 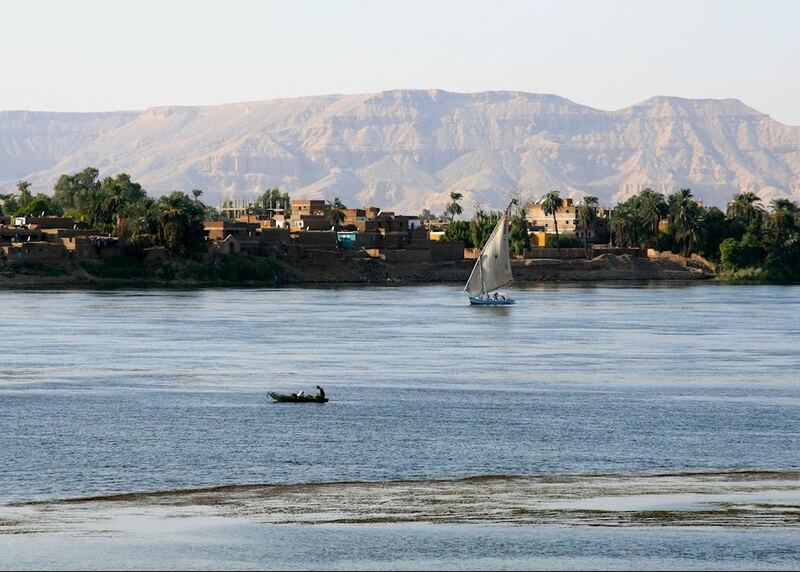 Visit lesser-known ancient sites along the Nile. 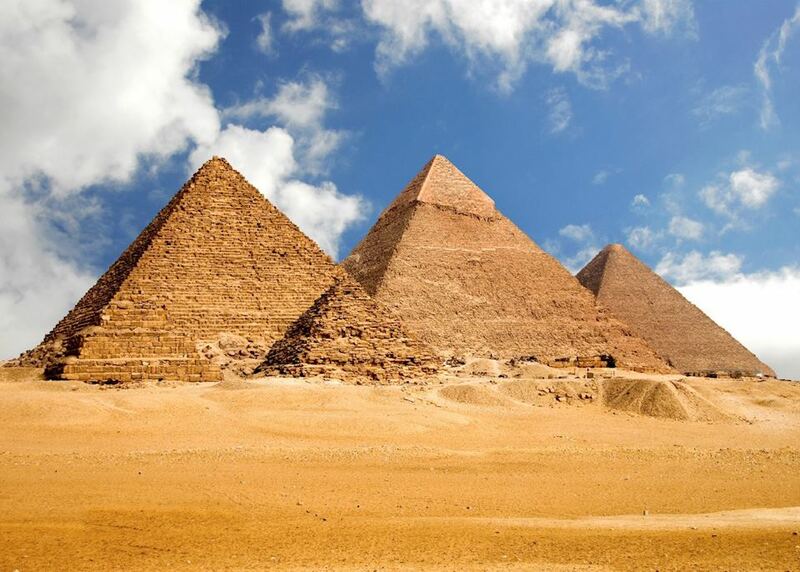 Today you begin your journey by boarding your international outbound flight to Cairo. 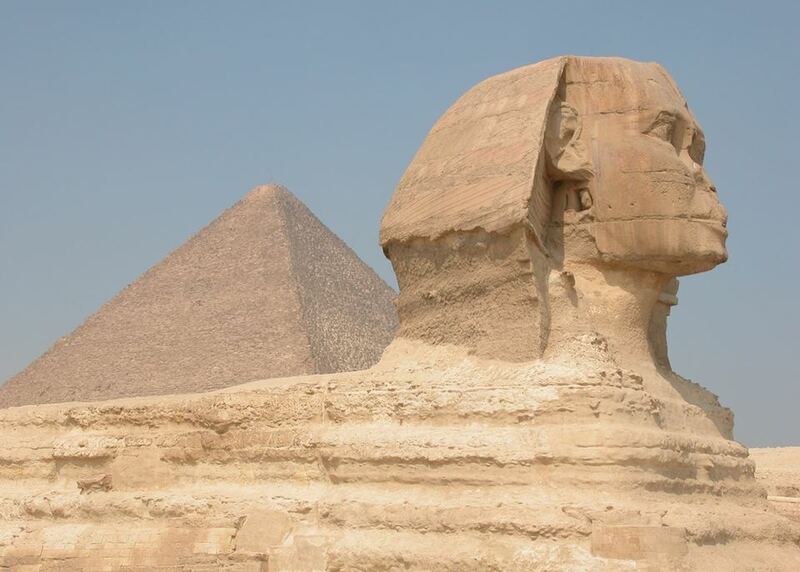 Upon arrival in Cairo you will be met at the airport and taken to the hotel. 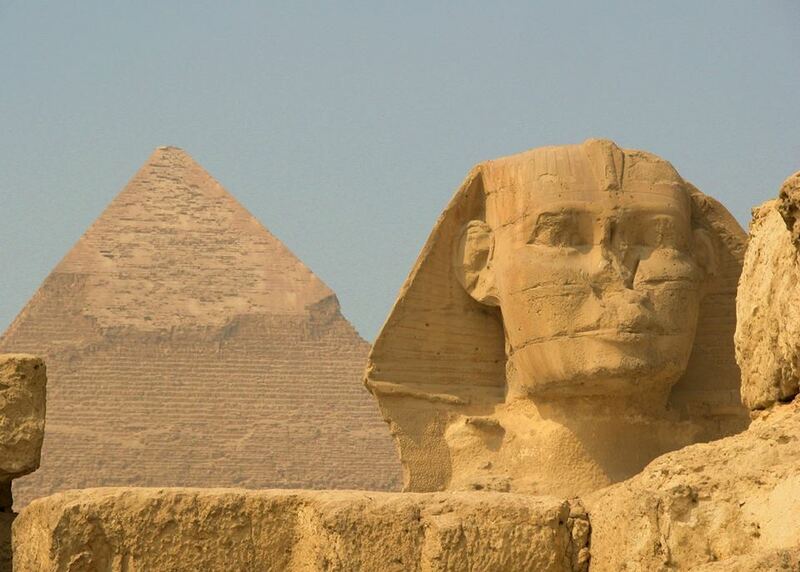 This morning enjoy a full day tour of the pyramids at Giza, Saqqara and Dashur. 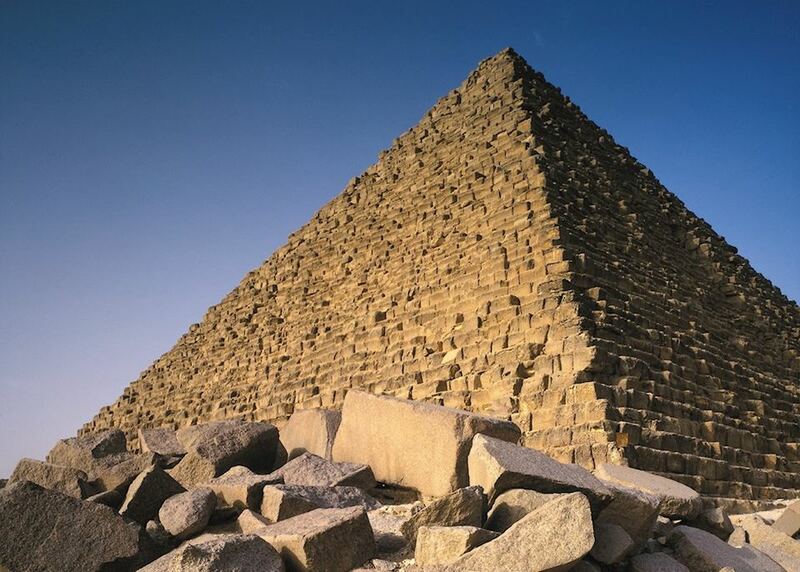 Visit the Bent Pyramid at Dashur, one of the earliest examples of Pyramid architecture before working your way back to Cairo, visiting the stepped pyramid of Saqqara and the behemoths at Giza. 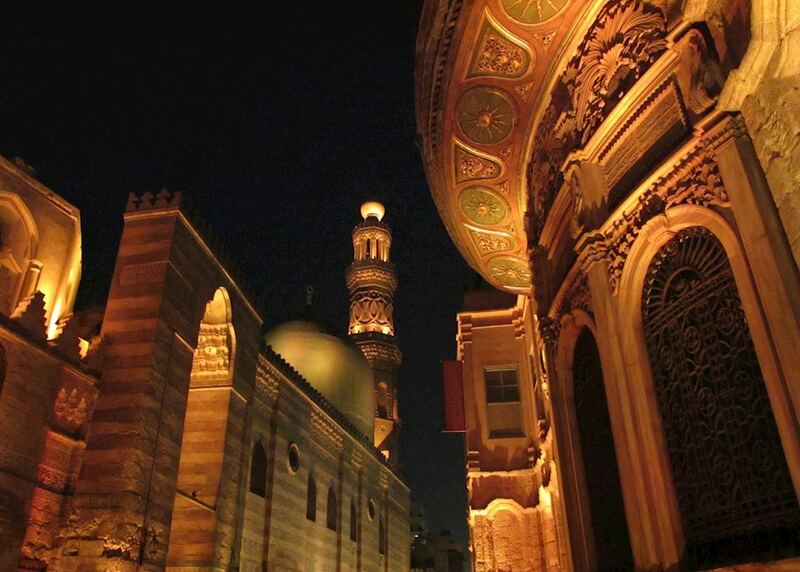 Enjoy a full day tour around Cairo with your private guide and driver. 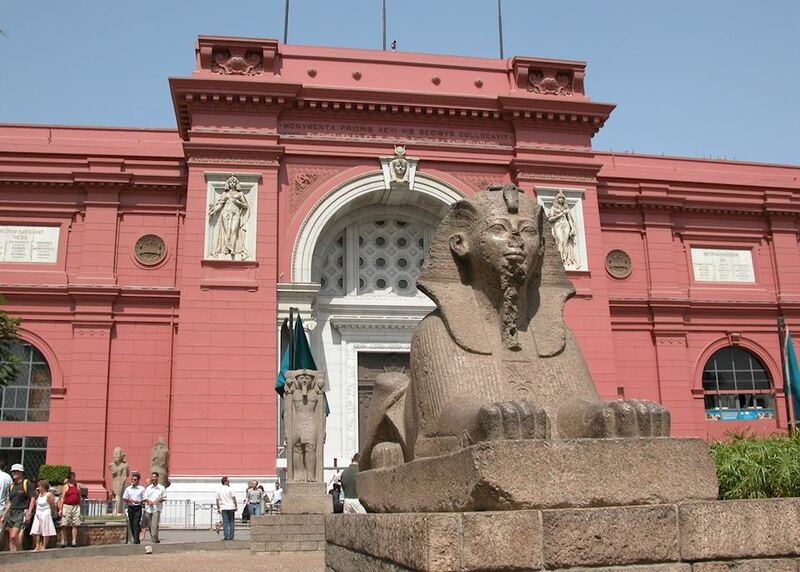 Arguably the highlight is viewing the treasures of the Egyptian Museum. 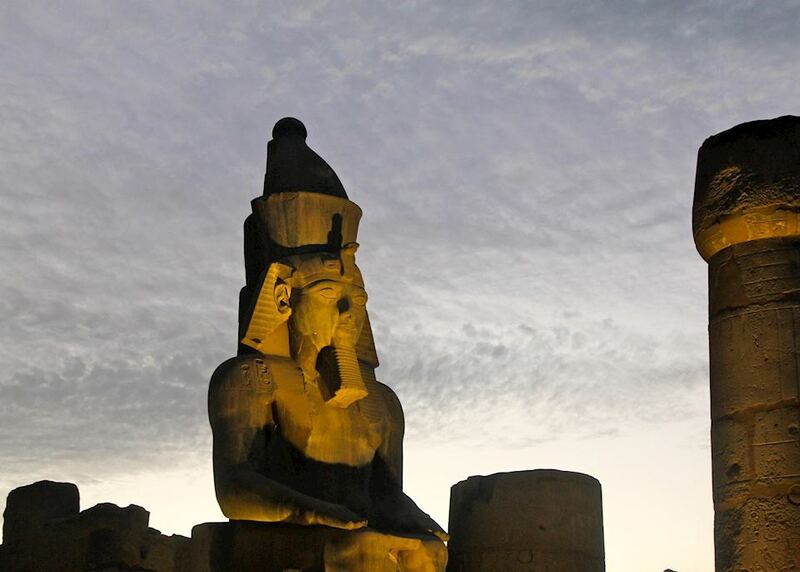 You will also spend time visiting the Citadel for the best views over the city, then the back streets of Coptic Cairo and the ingenuous Hanging Church. 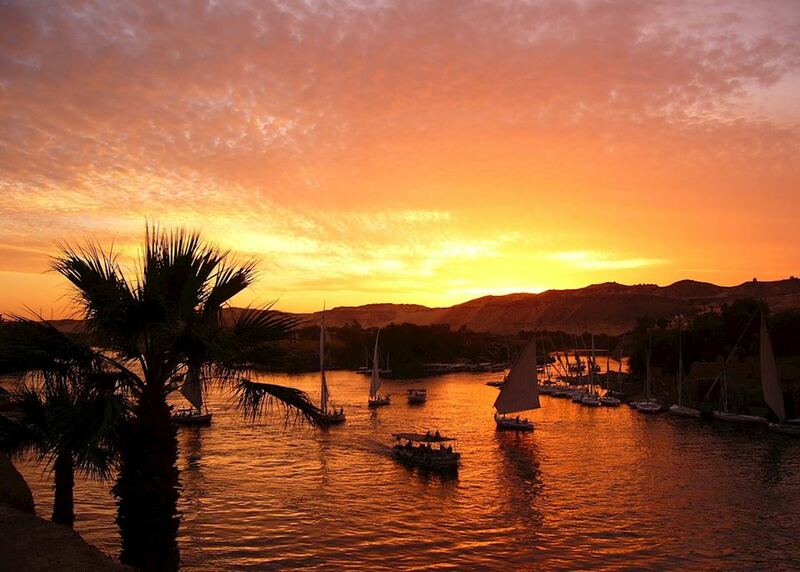 This morning your private driver takes you to the airport for your flight to Luxor to board your Nile cruise. 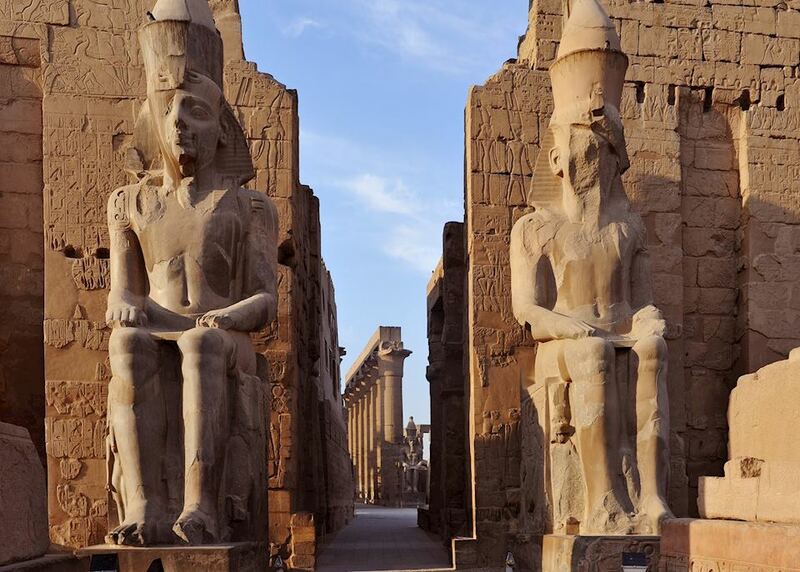 Today, explore the Temples of Karnak and Luxor. 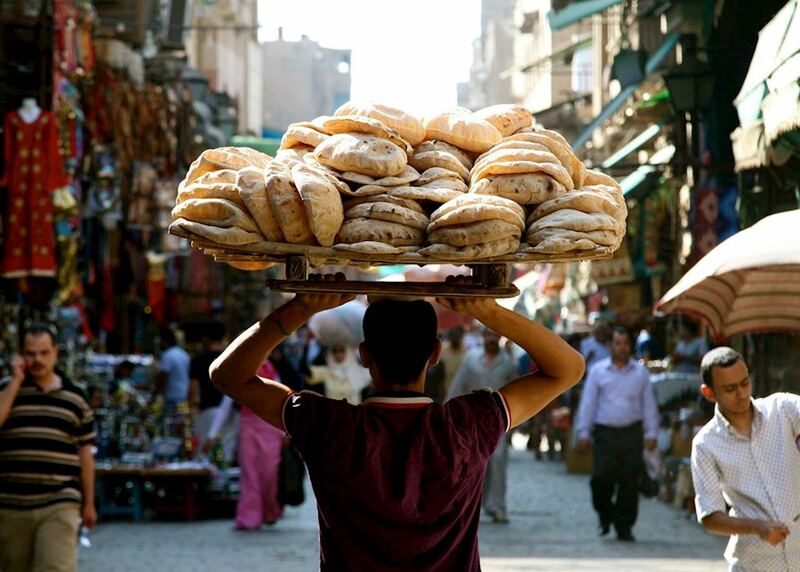 This morning, take a tour of Luxor's West Bank. 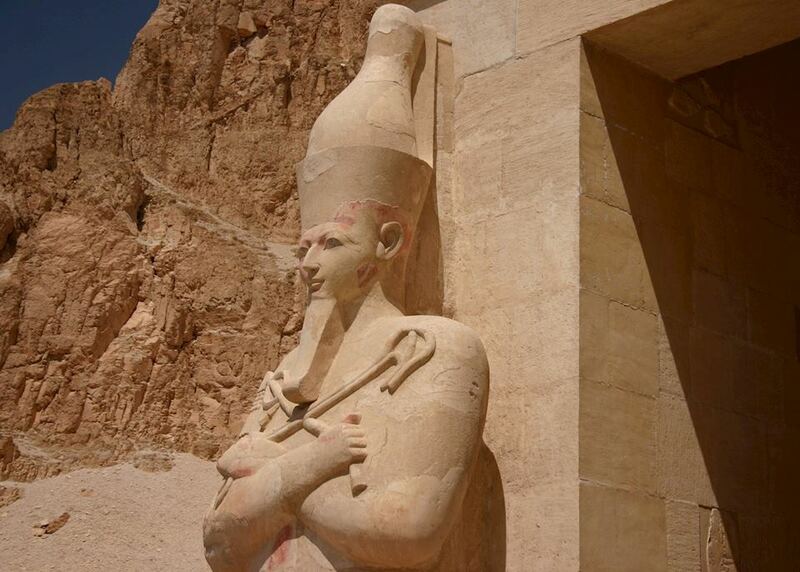 Explore the Valley of the Kings, where you can descend into tombs decorated with surprisingly bright hieroglyphics, as well as the Valley of the Queens, the Temple of Hatchepsut and the Colossi of Memnon. 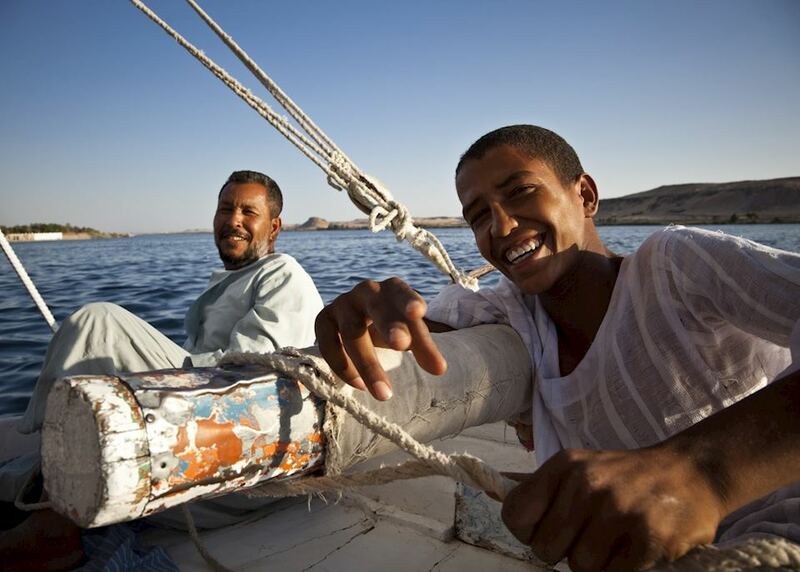 After lunch, the rest of the day is spent sailing to Edfu, where you'll spend the night. 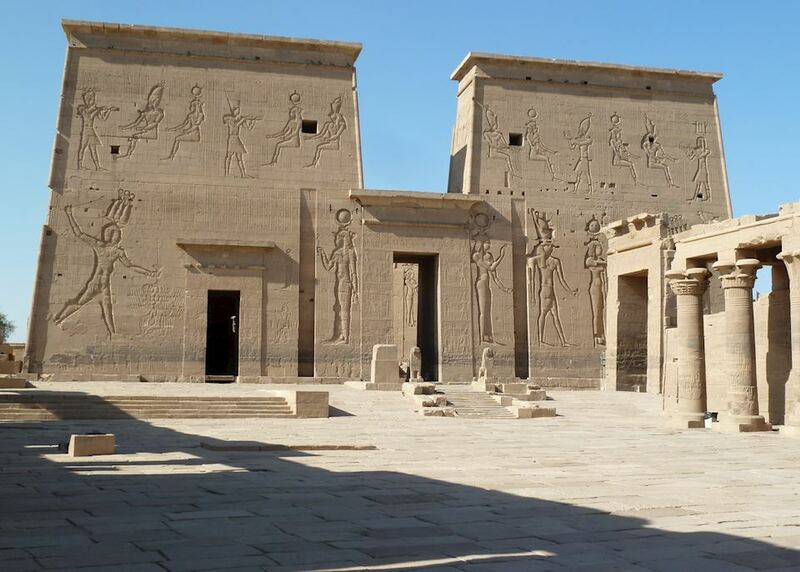 Spend the morning visiting the Temple of Horus in Edfu. 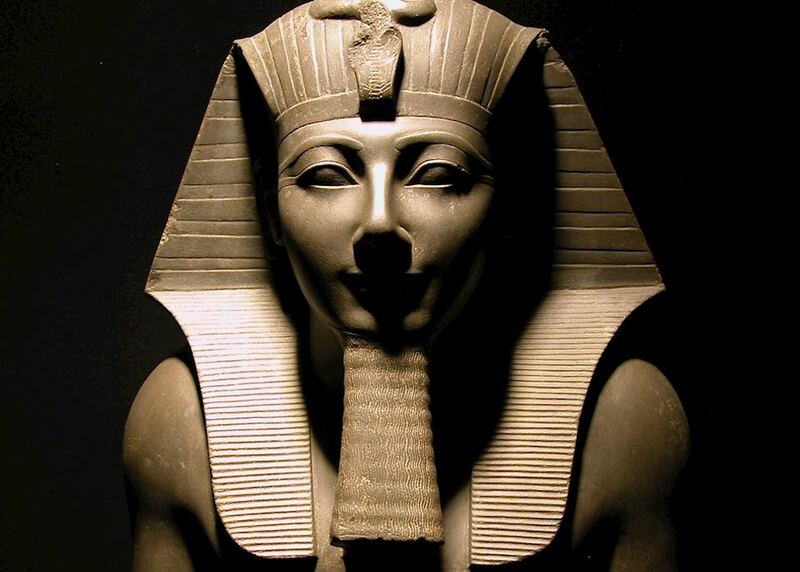 Your guide leads you through its hypostyle halls, explaining the colossal struggle between Seth and Horus in ancient Egyptian mythology and how the temple celebrates this. 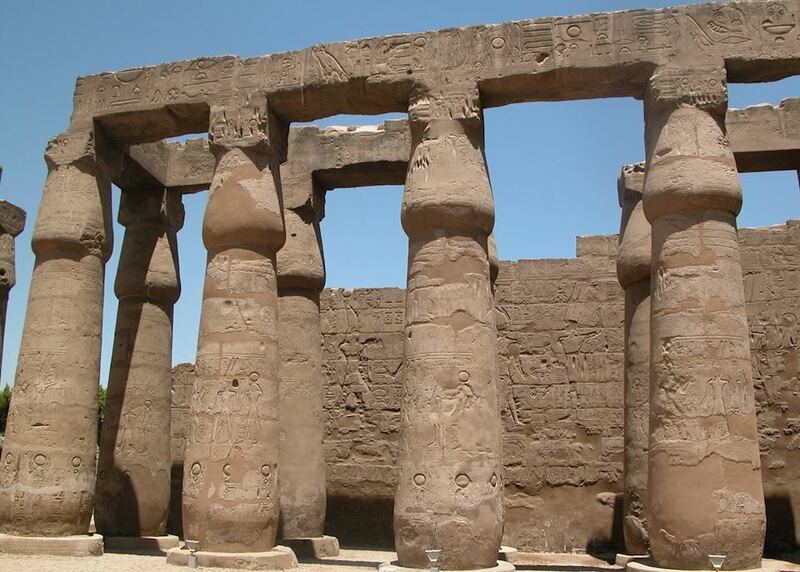 Then sail on to Kom Ombo where, after lunch, you visit the lesser-known temples of Sobek and Haoeris, Ptolemaic temples which, unusually, are dedicated to two different gods. 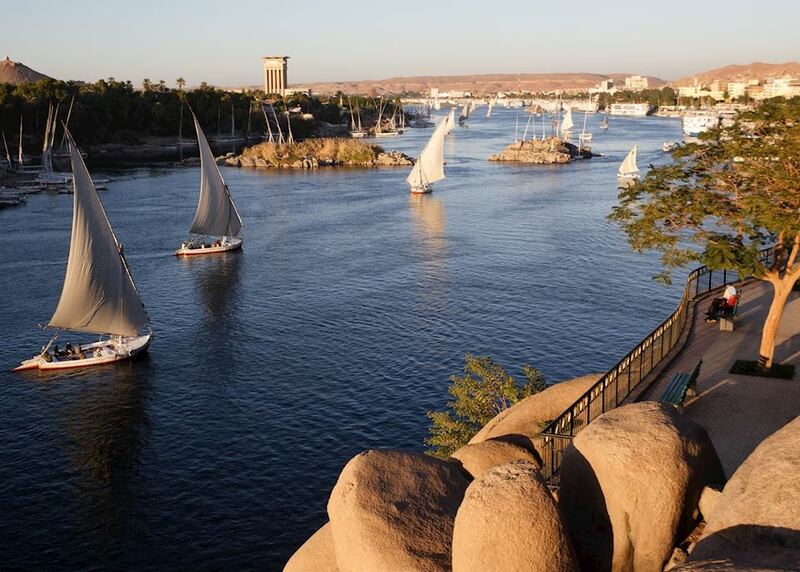 Sail on to Aswan, where you spend the night. 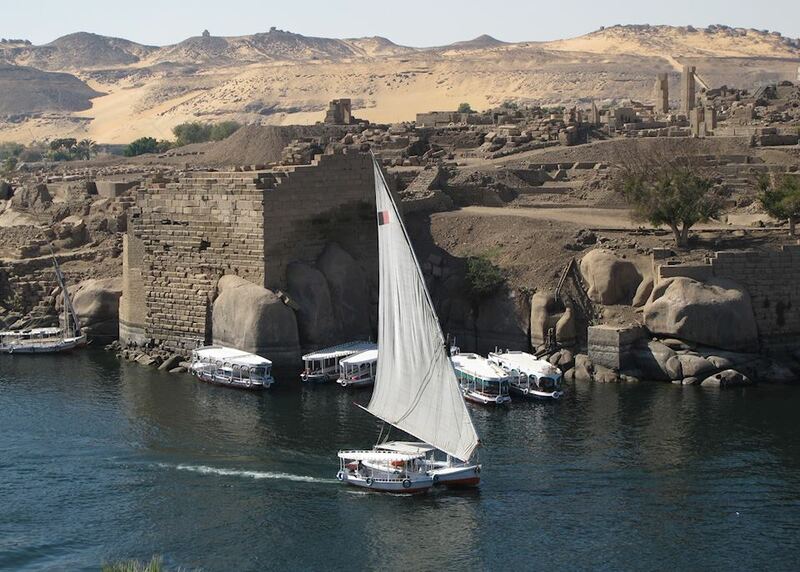 Today visit Aswan High Dam, learning about its construction and the consequences for this area of Egypt. 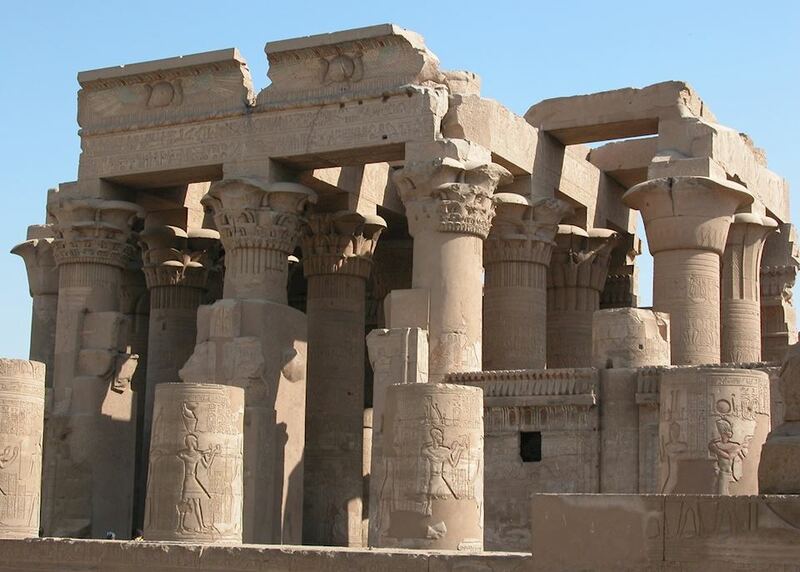 You also take a short boat ride to visit the Temple of Philae. 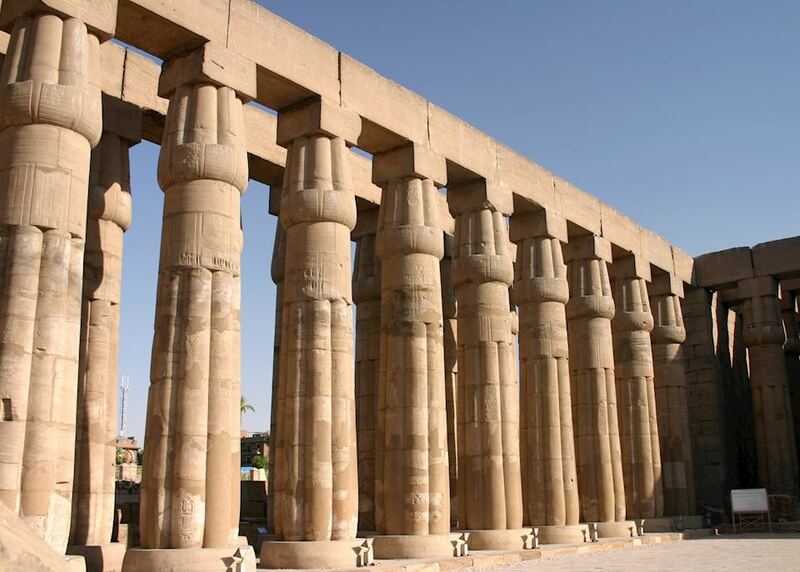 Your guide explains how UNESCO took measures to save it from flooding. 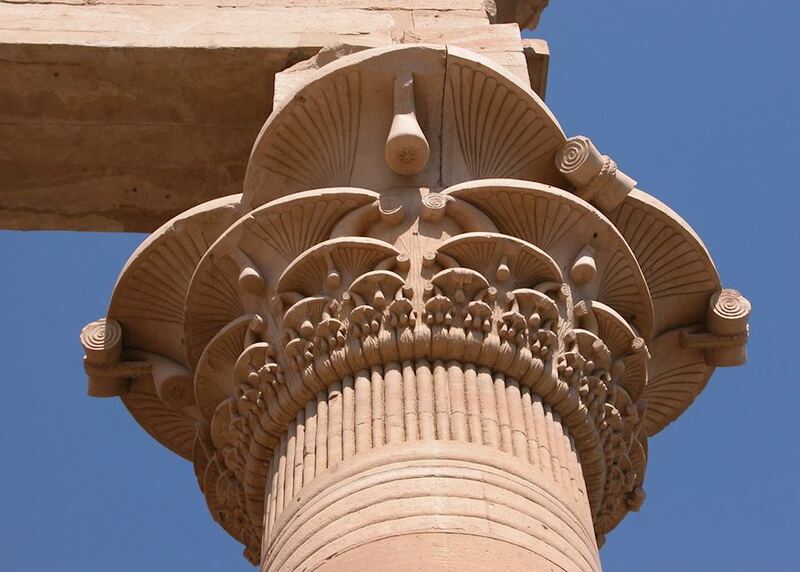 As a temple, it's celebrated for having its own special ambiance as a shrine to the goddess Isis. 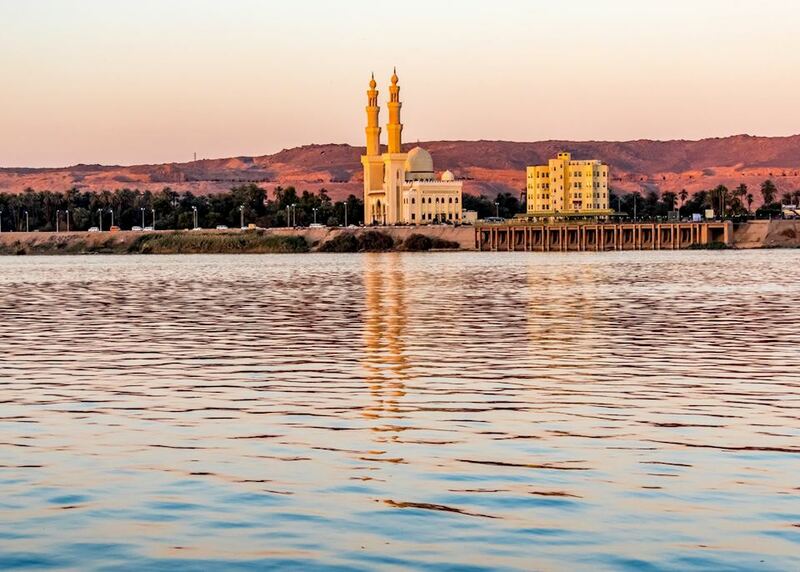 After breakfast, disembark and explore the sleepy town of Aswan under your own steam. 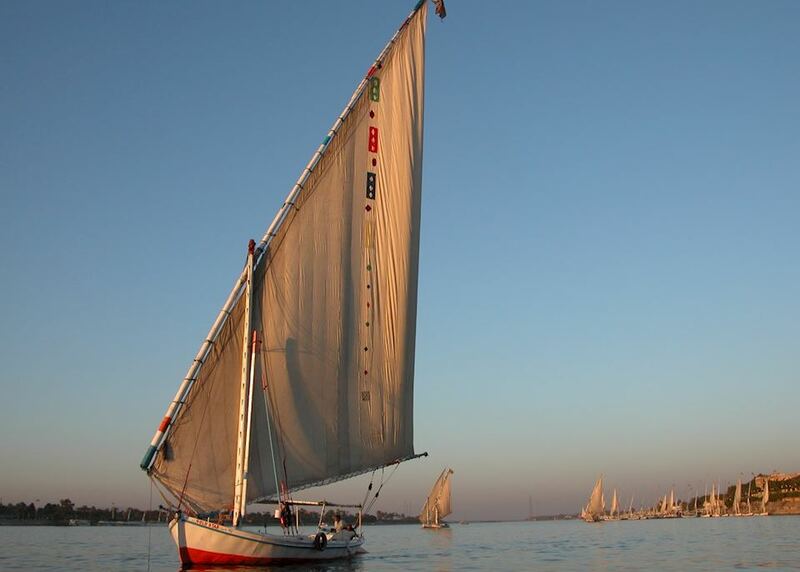 You might like to go over to Kitchener Island to explore its Nubian village architecture. Otherwise, relax in your hotel. 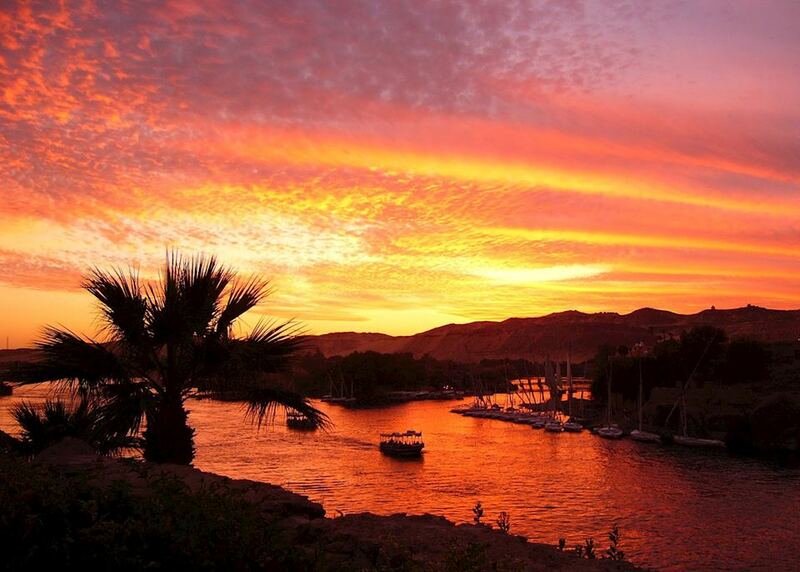 A day at leisure to enjoy the laid-back town of Aswan. 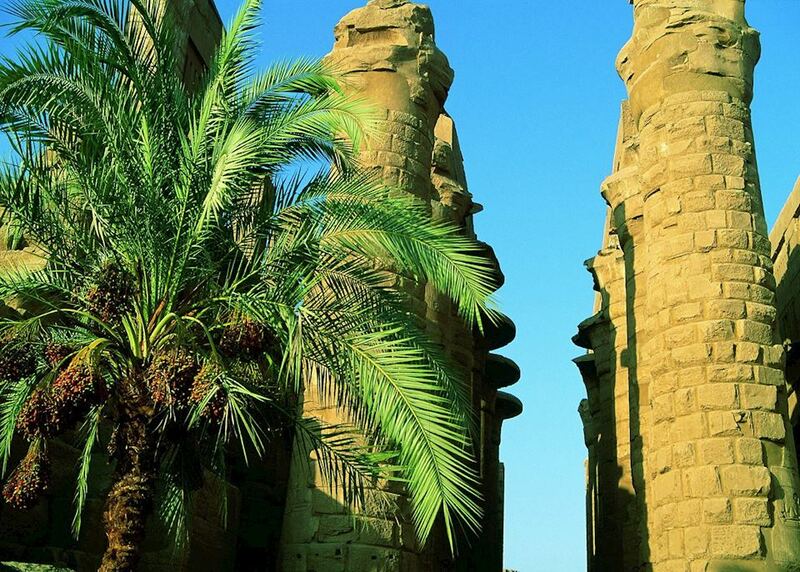 We suggest visiting the centrally located Nubian Museum, where you can learn about the history of the Nubian people of southern Egypt, and the botanical gardens. 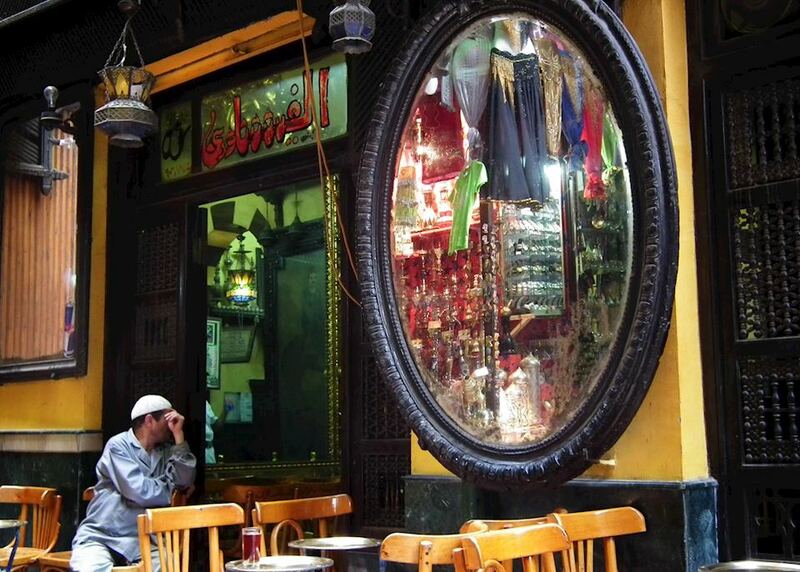 There are also several souqs which are great for shopping and ambling around. 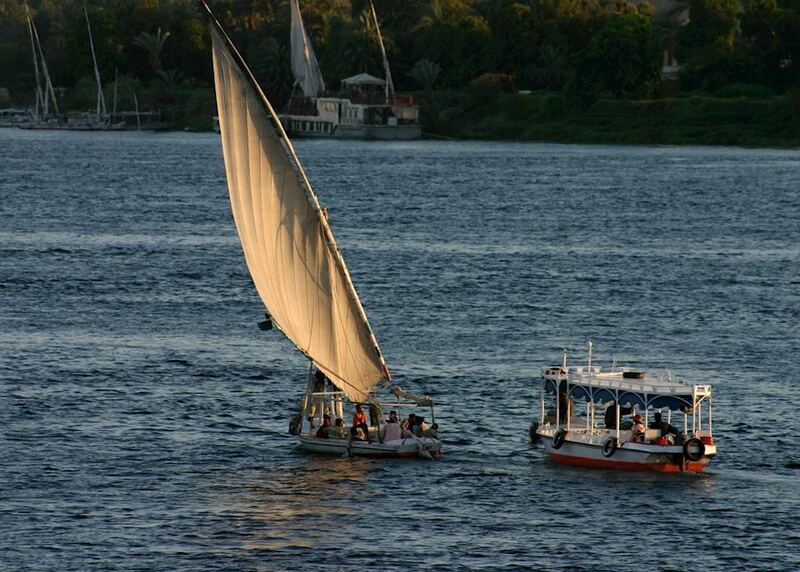 This morning catch your flight to Cairo for your onward journey. Your return flight will arrive the same day. 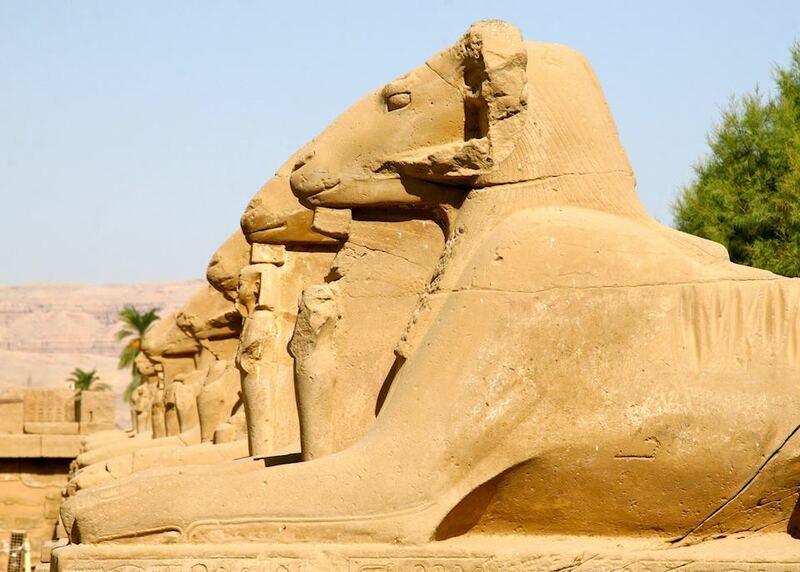 The specialist who designs your trip to Egypt will have explored the country many times and, in some cases, lived there. Their first-hand knowledge gives us the belief that no other travel company can match our expertise in helping you plan your trip. Your dedicated specialist will take the time to understand your preferences and build them into an itinerary to match, working to your budget. He or she will keep perfecting it until you’re completely happy and ready to book.